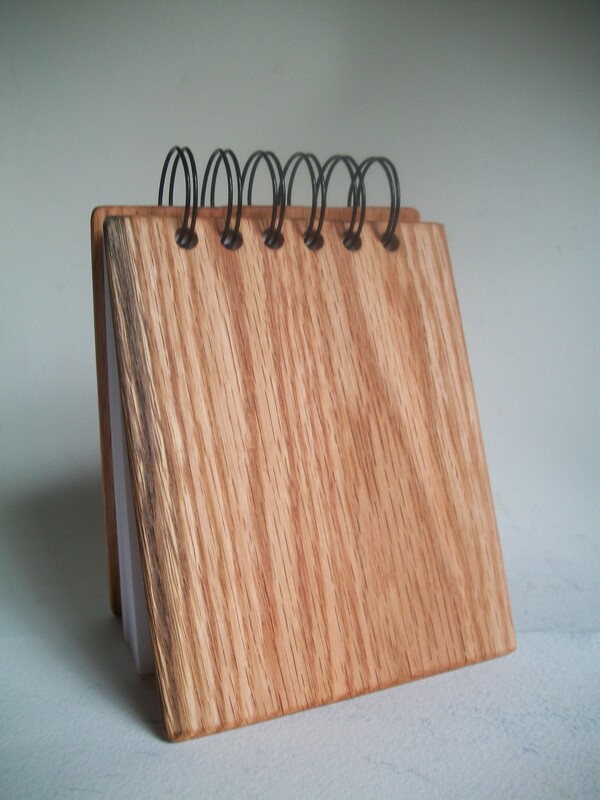 Here is an example of my new product, “oak books”. This note book is 4″ x 5″, made of 1/8″ oak (cut, planed and drilled by my Dad!) 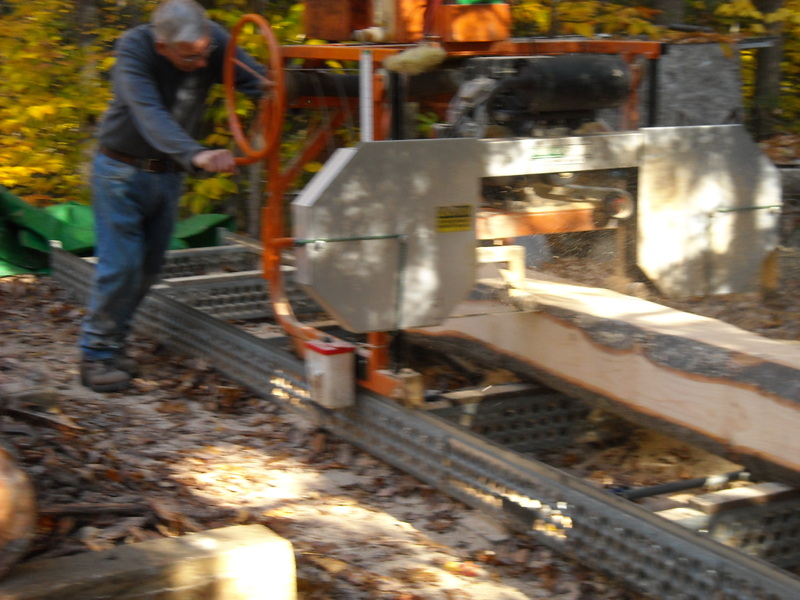 which is stained with a hand mixed combination of mineral spirits and boiled linseed oil and filled with 50 blank pages. I also have a larger, 6″ x 8″ size. Both sizes are refillable!